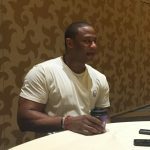 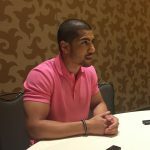 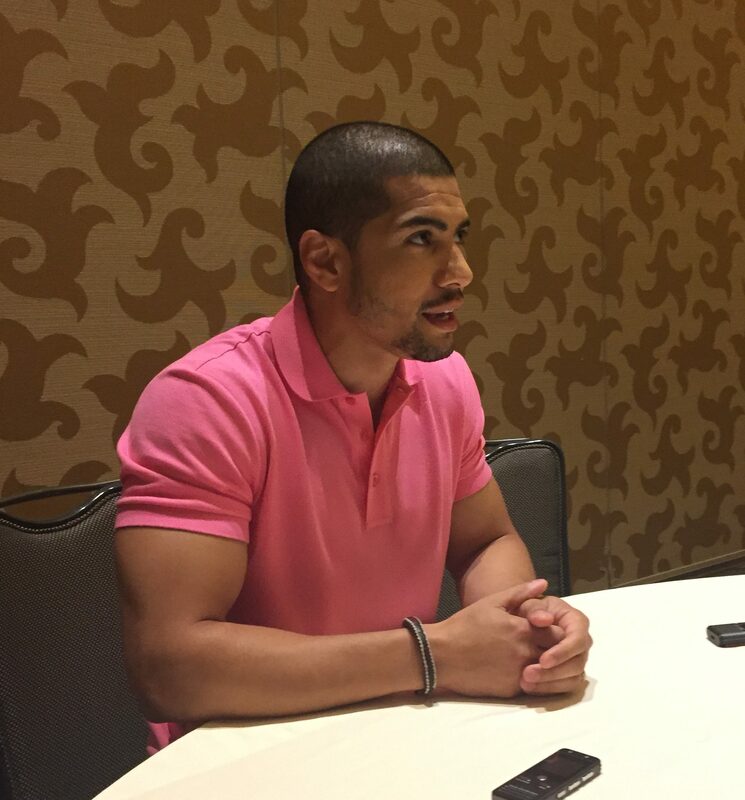 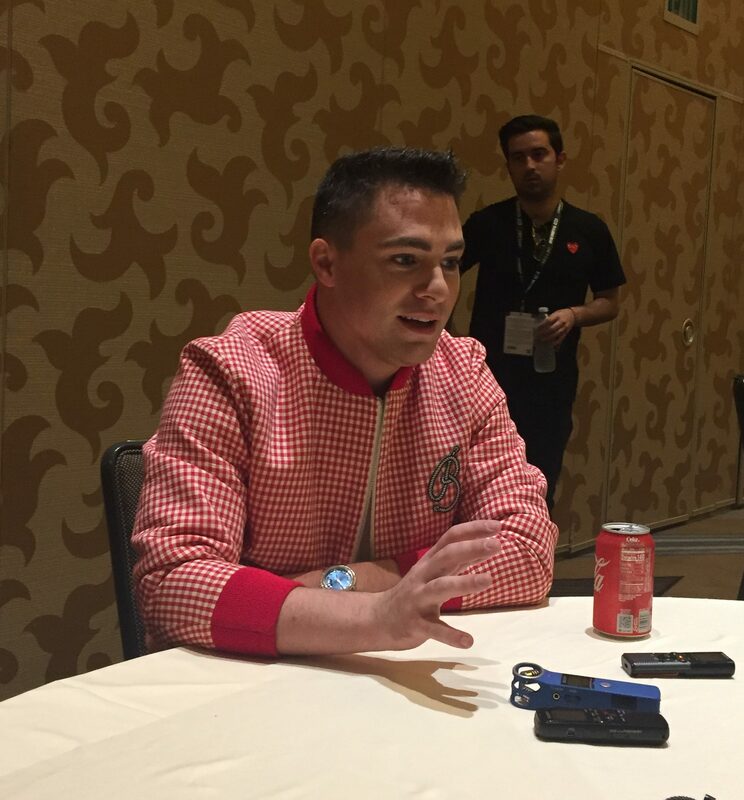 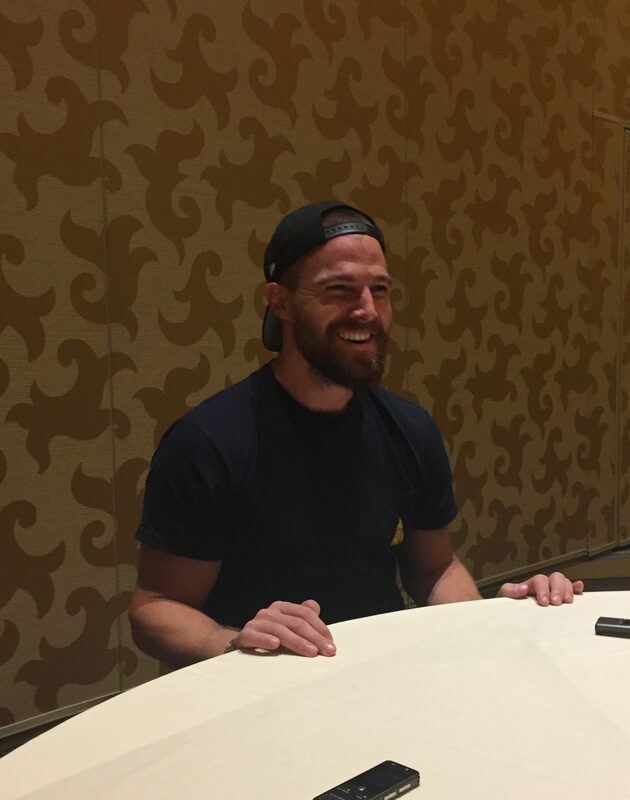 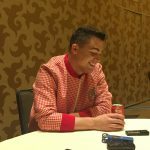 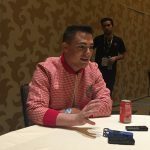 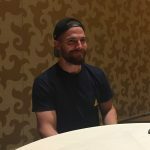 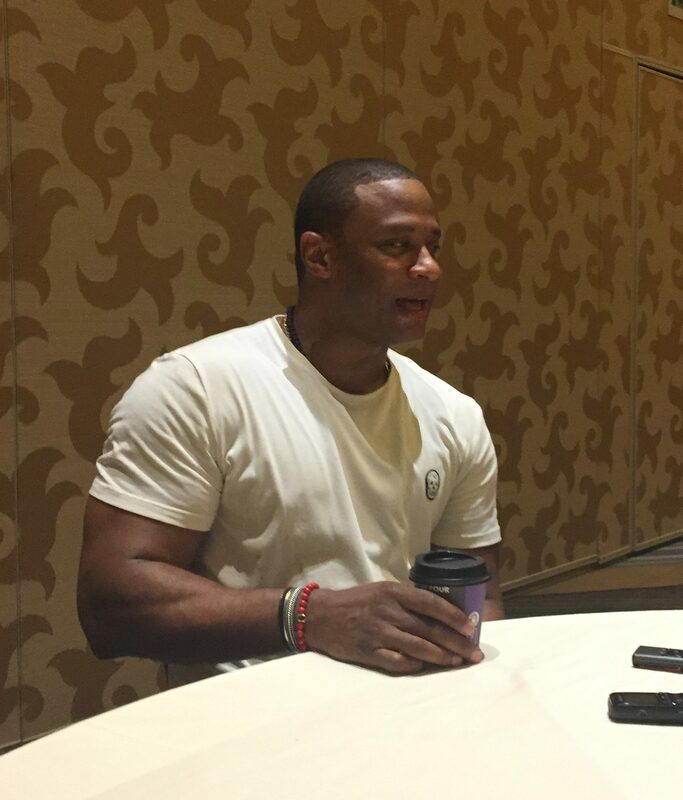 We attended the Comic-Con press room for Arrow where we caught up with the cast and producers about Arrow’s crazy season, life for Oliver behind bars and what we can expect this next season. 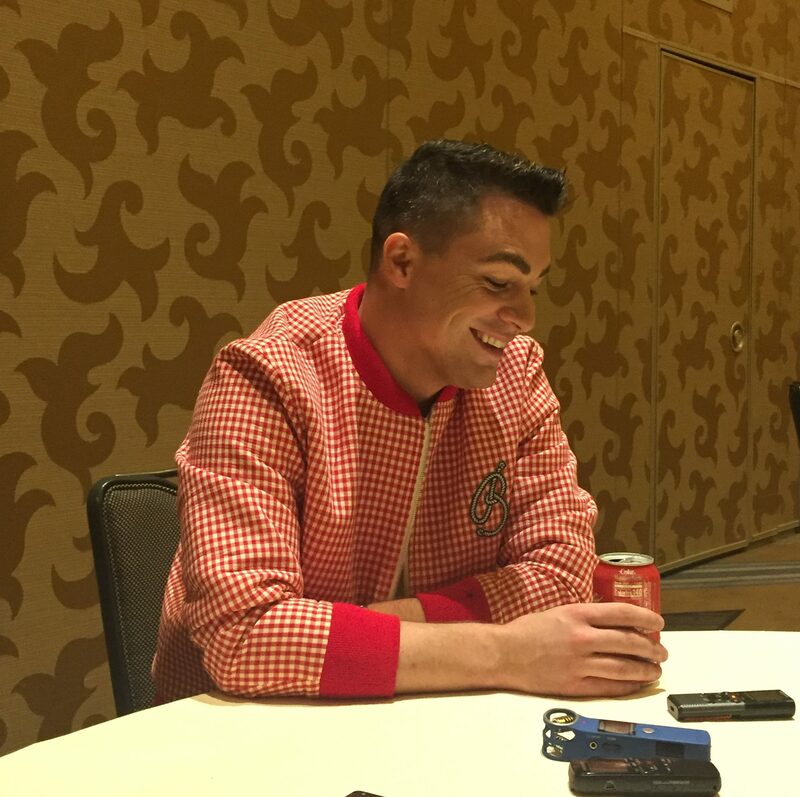 Watch all the interviews below to get the scoop! 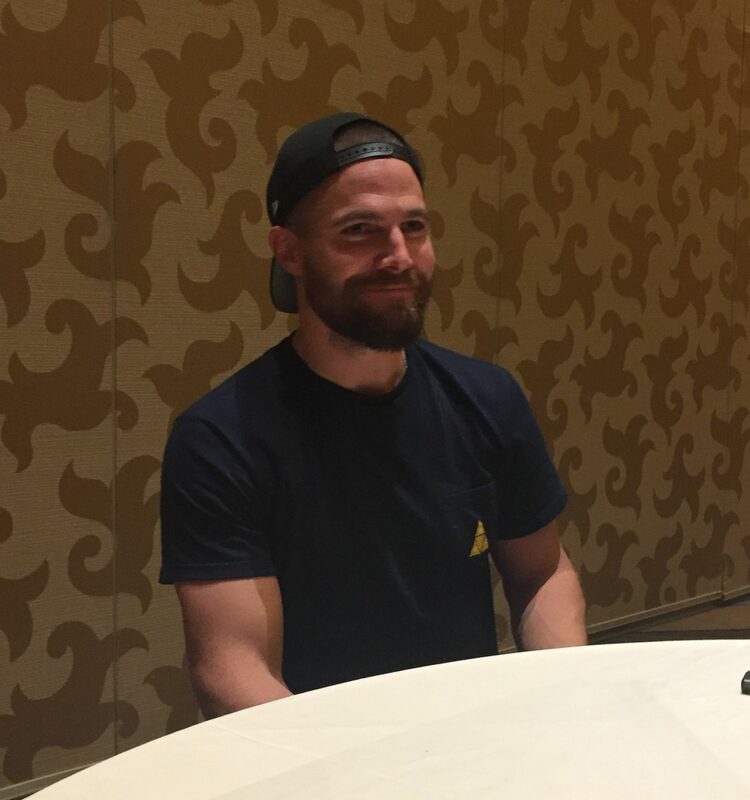 In the shocking season six finale of Arrow, Oliver Queen (Stephen Amell) not only reveals himself to Star City as The Green Arrow, but he’s also arrested and sent to prison. 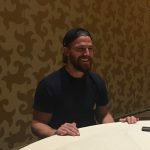 Now that Oliver’s behind bars, he will come face to face with many of his former enemies, including Ben Turner/Bronze Tiger (Michael Jai White), Derek Sampson (Cody Runnels) and Danny “Brick” Brickwell (Vinnie Jones). 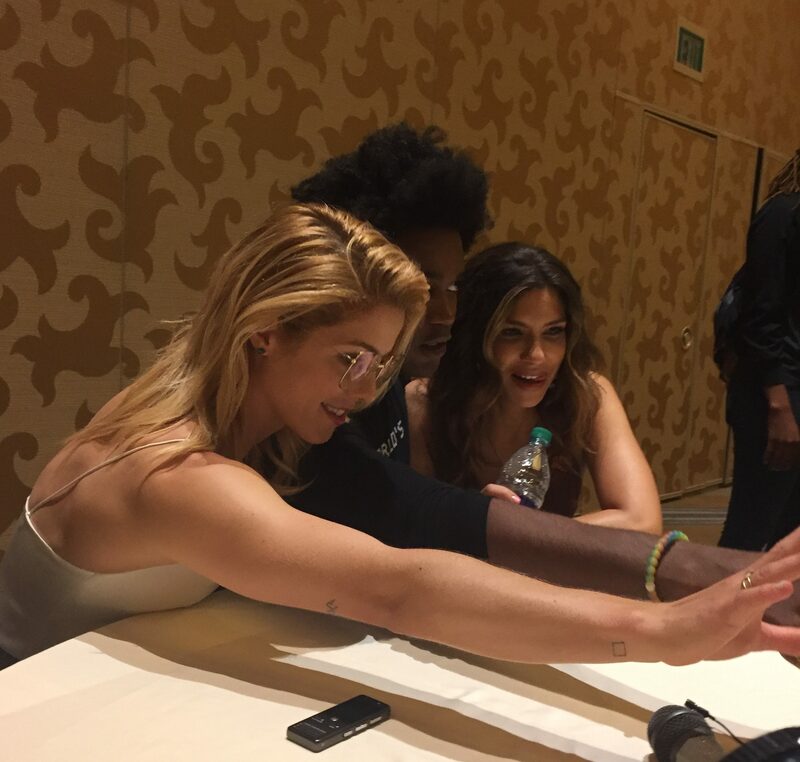 With all three held in Slabside, Oliver will be forced to confront these and other villains he locked up while wearing the hood. 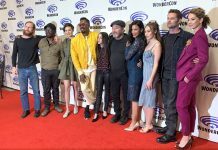 Arrow returns for its seventh season on October 15 in its new Monday 8/7c time period on The CW.